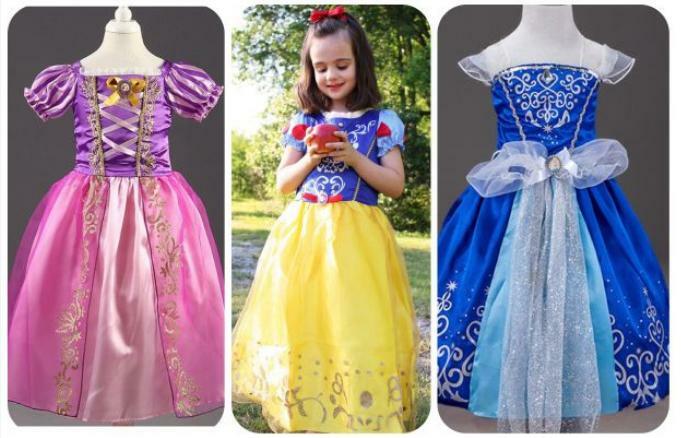 Disney Inspired Princess Dresses – Only $13.99! Perfect for your upcoming Disney trip! Head over to GroopDealz and grab one of these beautiful Disney Inspired Princess Dresses for only $13.99! (Reg. $34.99) Sizes range from 2T to size 8 with seven cute princess styles to choose from. Popular sizes and styles are selling out fast, so hurry and grab one before it sells out!